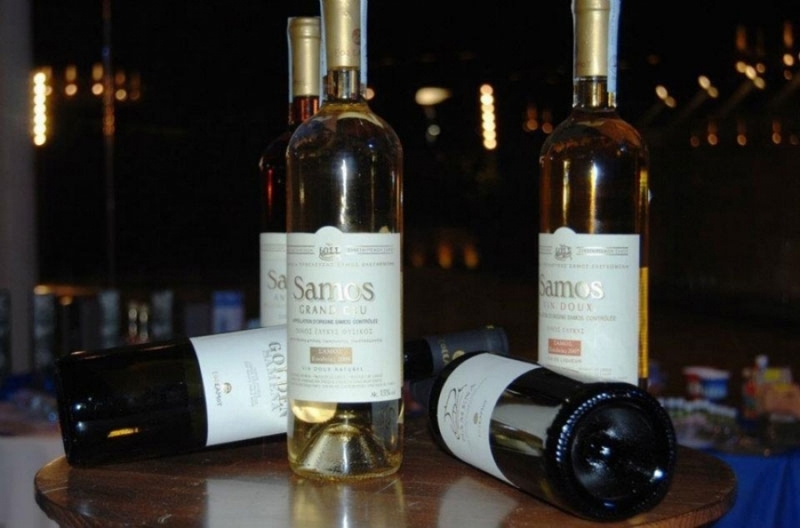 You should not leave the island of Samos without tasting the famous Samian wine, which is known world-wide for its rich aroma and full flavor. Furthermore, the local ouzo and suma, are another two very good options to accompany your meal. 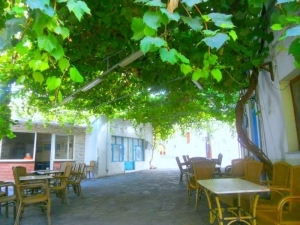 Suma, tastes like tsipouro and is made of delicious grapes that thrive on the island. 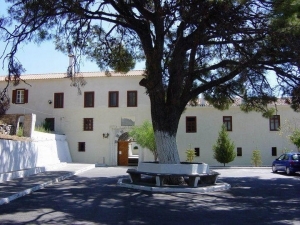 Last but not least, Samos is known for its exceptional virgin olive oil, which is produced in the local olive presses and its sweet thyme honey.